We’ve spent the last few months working to expand coverage of Merlin, and we’ve just released a new bird pack for the Yucatan Peninsula. Research at the Cornell Lab of Ornithology repeatedly points to the Yucatan Peninsula as a vital wintering ground for many of our favorite breeding birds in the United States. It’s also home to many dazzling birds unique to the Neotropics. 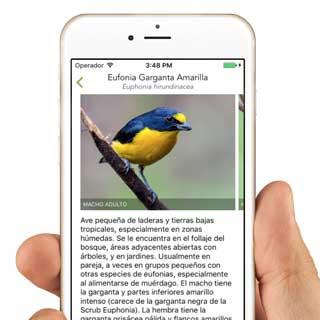 Merlin has been fully translated in Spanish and we will soon release bird packs to cover all of Mexico thanks to our collaboration with CONABIO. The Yucatan pack is available for download today in the Merlin app for Android and iOS devices. Dream Jobs with the Cornell Lab! 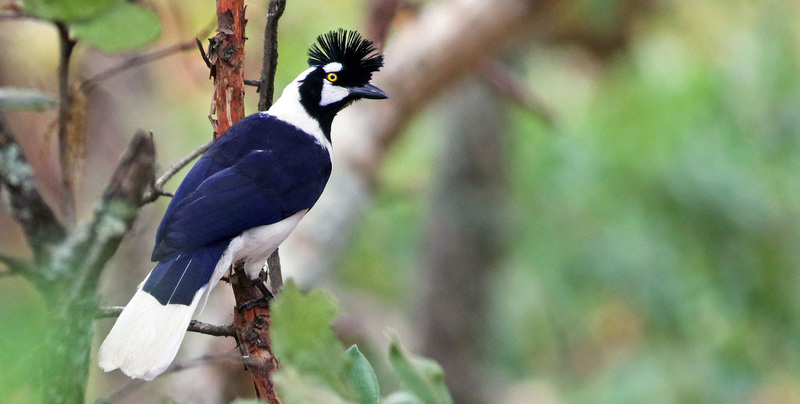 Are you passionate about bird conservation? Check out our job openings for an iOS developer for the eBird and Merlin mobile apps, a software engineer to work with eBird, Birds of North America Online, and Neotropical Birds, and a software engineer to help expand the Macaulay Library collections. View all current job openings. A top request we’ve received from Android users is the option to store Bird Packs on SD cards. With the latest 1.2.6 release, this ability is now available through the Settings screen in Merlin. SD storage of packs is a major change in how Merlin data are stored on your phone. If you are running into any problems after upgrading, please delete Merlin and reinstall the latest version from the Play Store. The Macaulay Library content team is working hard on more packs for Mexico and elsewhere in Latin America, and the Merlin developers busy as well. We know many of you would love to see a list of birds you have identified, and more ways to discover new birds in your area. These features are our top priority now, and we hope to have something to share soon. Have a suggestion? Send us an email! The magic of the Photo ID tool comes from the 2.5 million bird photos that eBird users have submitted with their checklists. 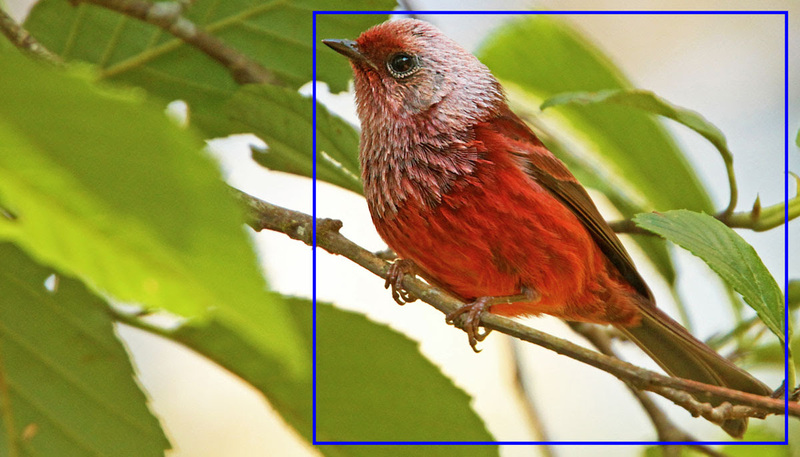 You can help us expand this amazing tool to new areas, simply by drawing boxes around birds. Each box improves our computer vision algorithms—boosting the accuracy of the Photo ID tools. 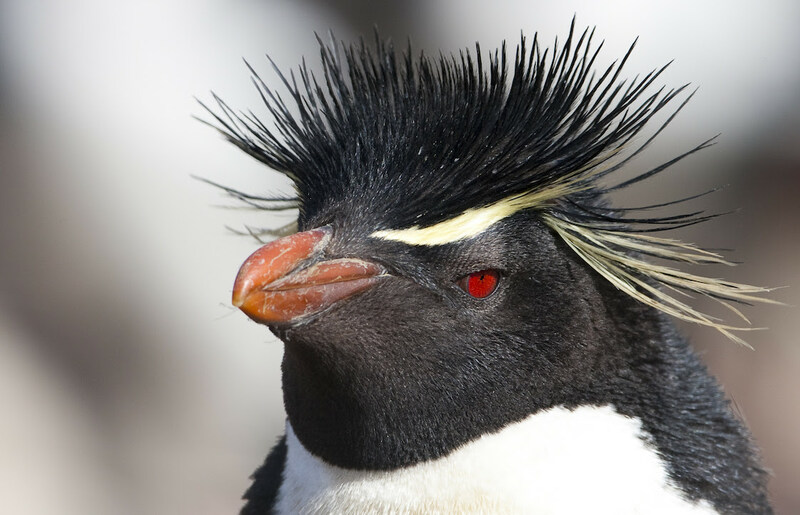 Who doesn’t like to view cool bird photos and contribute to cutting-edge research at the same time? Help us out! We are grateful to all the photographers who have contributed to the Macaulay Library and whose images are featured above. Si tu teléfono móvil está en español, Merlin ahora está completamente traducido para ti. Además, aún puedes elegir el lenguaje que prefieras para los nombres de las aves en las preferencias de configuración de Merlin. If your device is set to Spanish, Merlin is now completely translated for you. Common names can also be changed to Spanish and Portuguese from the Merlin settings screen. 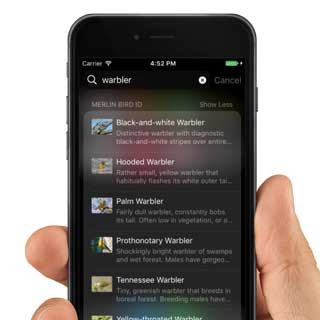 Swipe down on the iPhone home screen and type a bird’s name to get a quick summary of that species, and then tap on it to jump straight to that bird in Merlin! 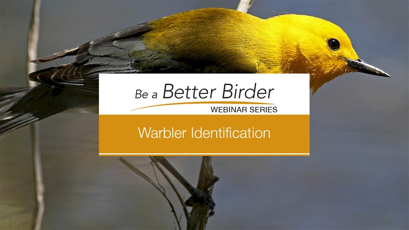 On a recent American Birding Podcast, project coordinator Drew Weber discussed features and uses of the Merlin Bird ID app and Photo ID. Listen here. 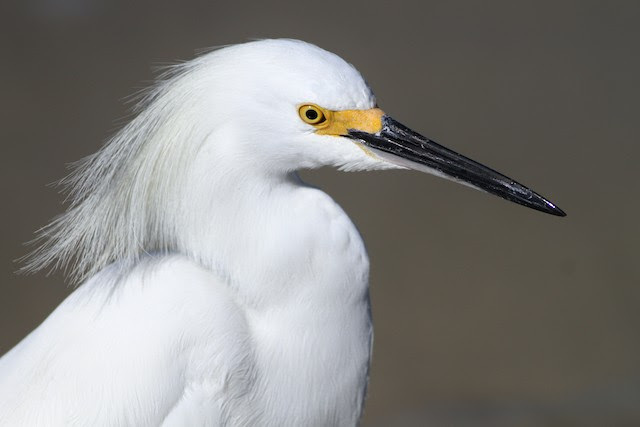 Learn to identify 7 white herons with this online guide that walks you through the steps. Read more. Enjoy the thrill of naming warblers without thumbing through your field guide. Register now to secure your place in the live webinar series. $49 for Cornell Lab members. Space is limited.